As all those that attended had no previous experience of horses, yard owner Christine Pollit, gave a short health and safety talk using Solo the pony dressed as a fairy. 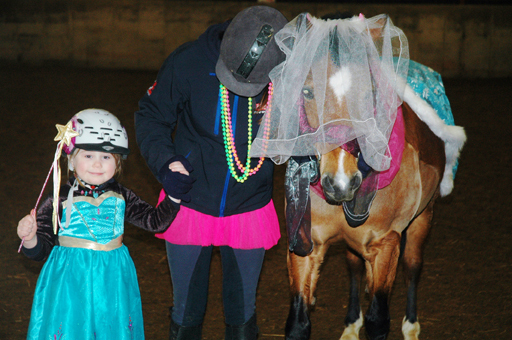 The inspiration behind the pony in fancy dress was to focus the attention of some of the children who had autism. To finish, the children were treated to a short ride before feeding the ponies a well-deserved carrot, with the staff assisting to make sure everyone went home with their fingers intact! Christine said: “Our Disabled Access Day event was really well supported by our local community, with a great turnout of people. We secured future bookings from at least three of those that attended. Riding for the Disabled Association (RDA), in partnership with the British Equestrian Federation’s (BEF) participation programme launched the revolutionary Accessibility Mark scheme with the aim of getting more disabled people to participate in riding. Accessibility Mark status is awarded to a riding centre that has been approved by RDA following training and assessment. 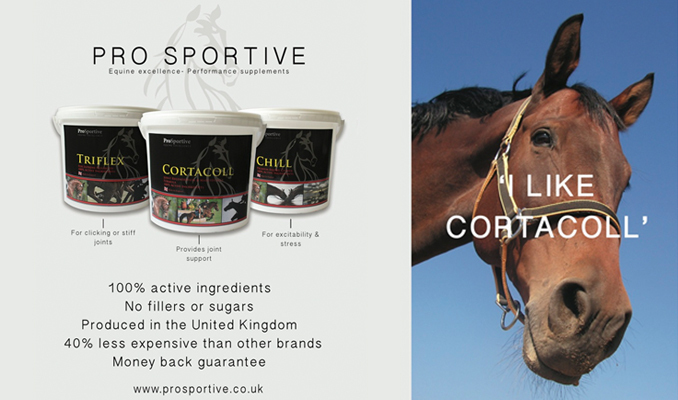 The close link with the RDA means that they offer continuous support to the establishment to ensure they provide a first class experience that aims to be hugely beneficial. For more information about Disabled Access Day please visit www.disabledaccessday.com.